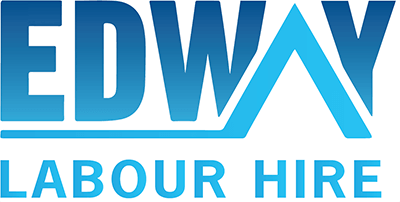 Edway Labour Hire is continuously looking for Sales & Marketing Managers for our clients and we currently have several positions available in NSW and VIC. As a Sales and Marketing Manager, you will help create, proofread and approve ads and decide the product used to advertise. You will develop annual sales strategies for the company and help the sales team by creating ongoing activities that promote the company and its products.